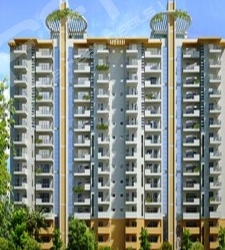 Ansal Estella is a group housing project being developed by Ansal Housing in Sector 103, Gurgaon. Ansal Estella is strategically located near 150 metres wide Dwarka Expressway. 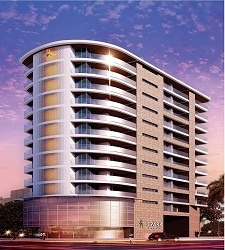 This new project by Ansal is hardly 5 minutes drive from Dwarka colony, New Delhi. The USP of this project by Ansal is its excellent location. Further, the Indira Gandhi International Airport is approximately a 10 minutes drive from Ansals Estella. 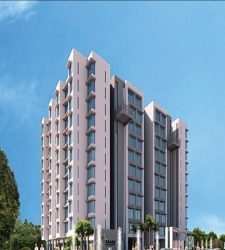 Estella is well connected through Delhi - Gurgaon Expressway. A metro station has also been proposed near this project by Astella. 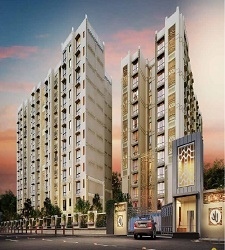 Invest in 2 BHK / 3 BHK / 4 BHK & Pent Houses, Most Developing Vicinity & Just 10 minute drive from Delhi & IGI.